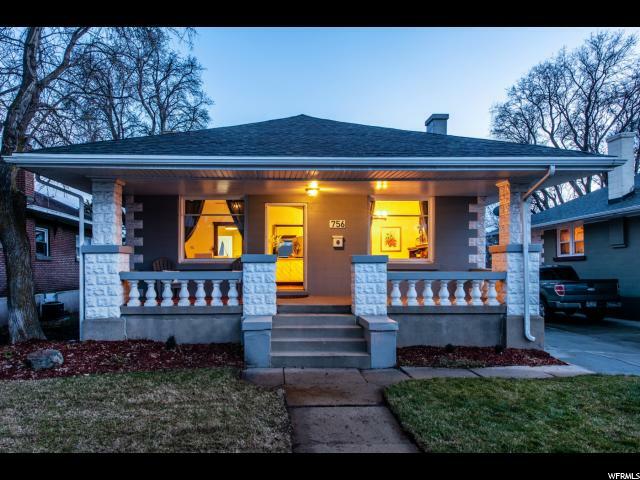 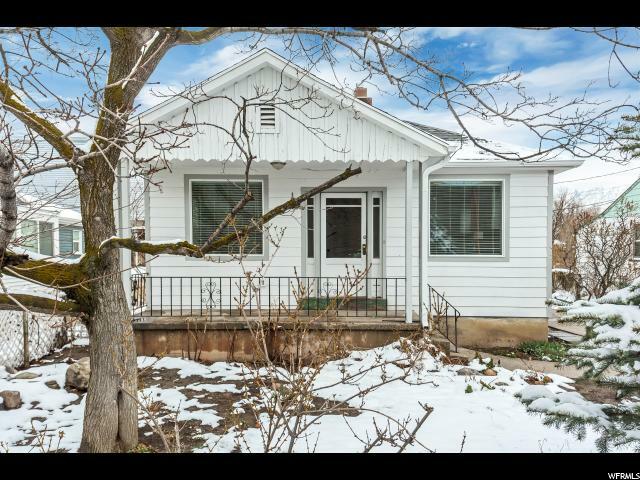 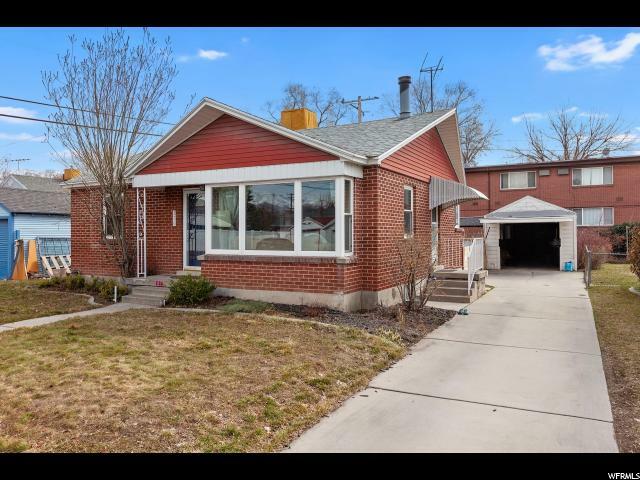 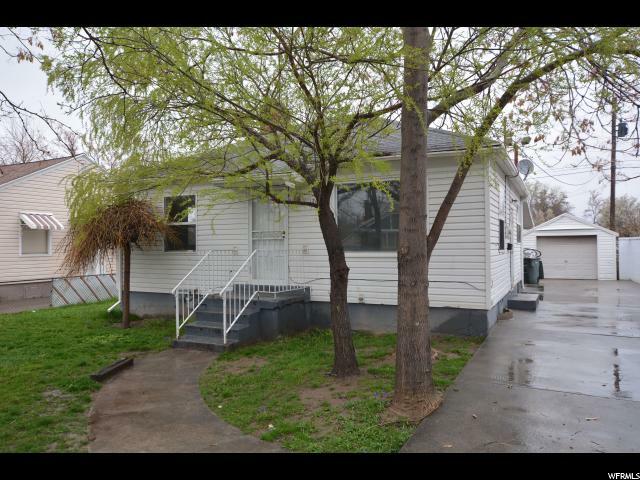 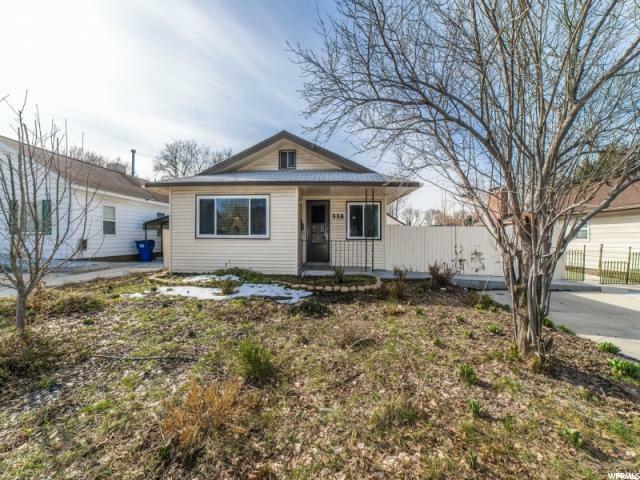 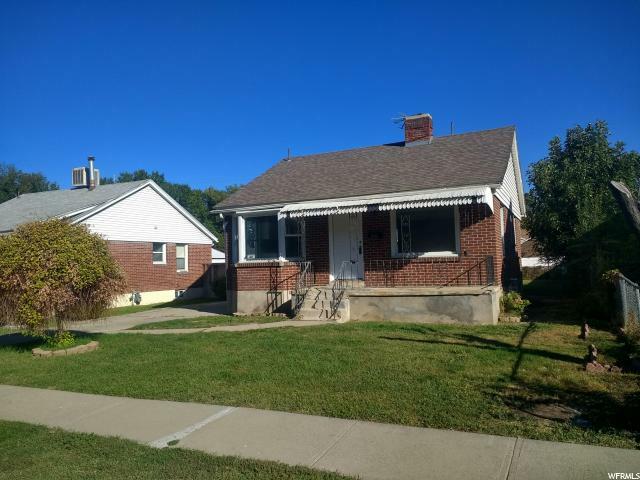 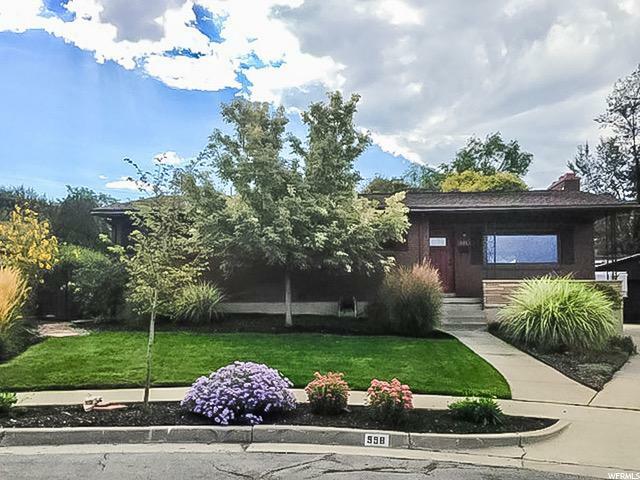 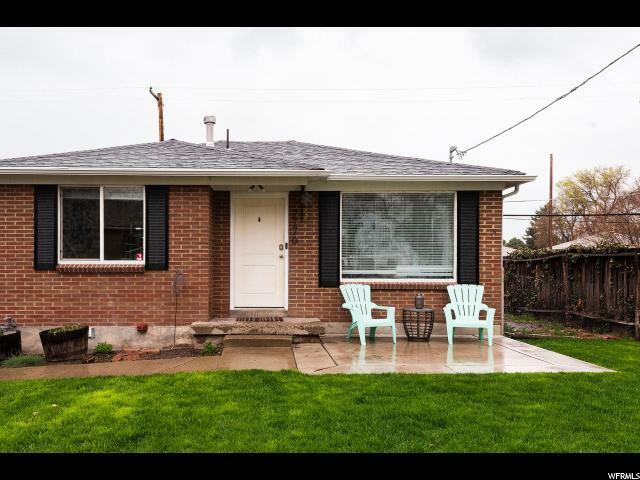 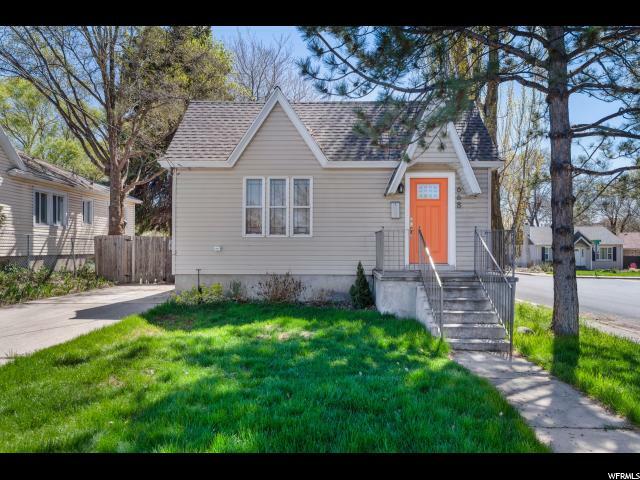 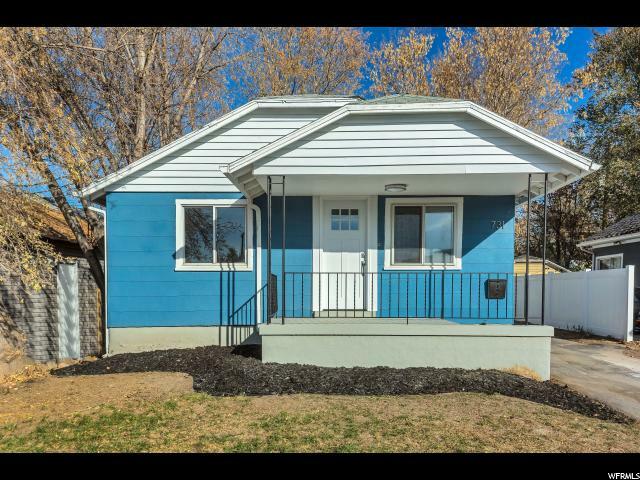 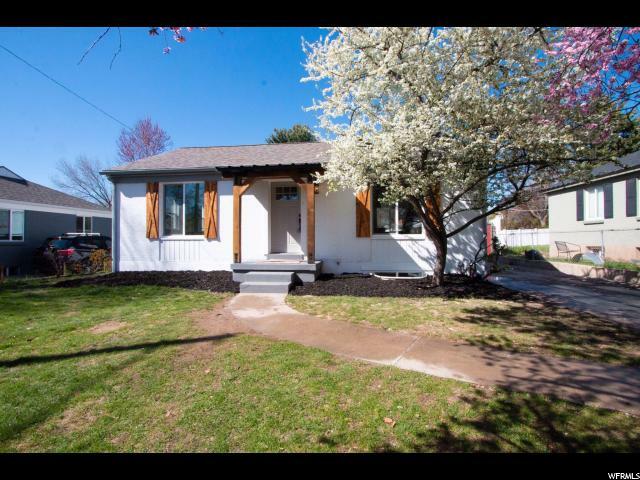 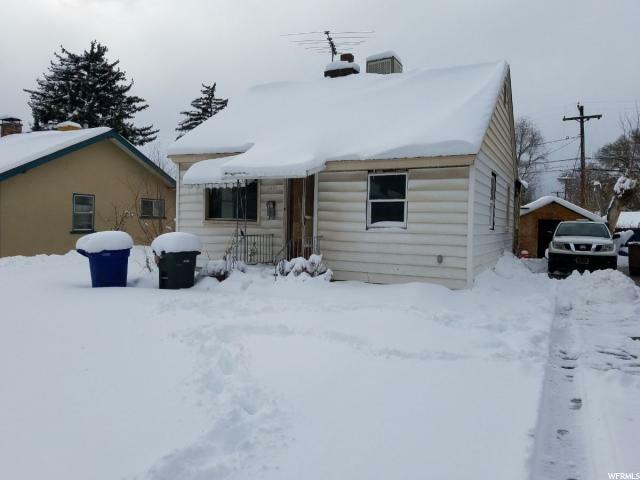 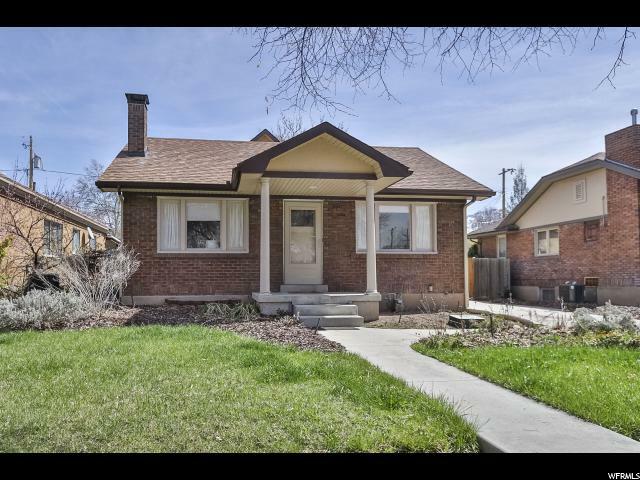 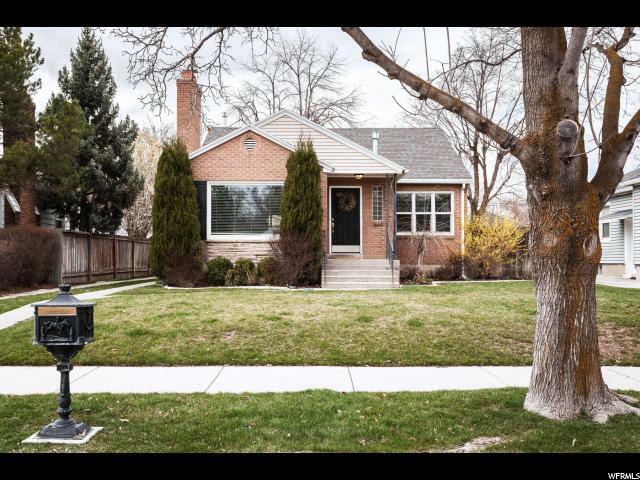 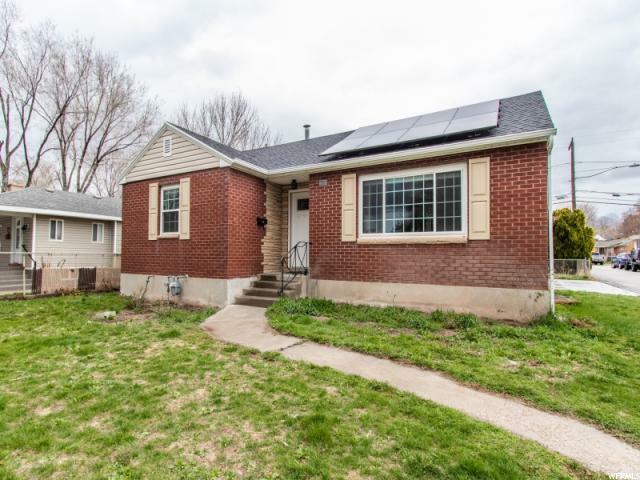 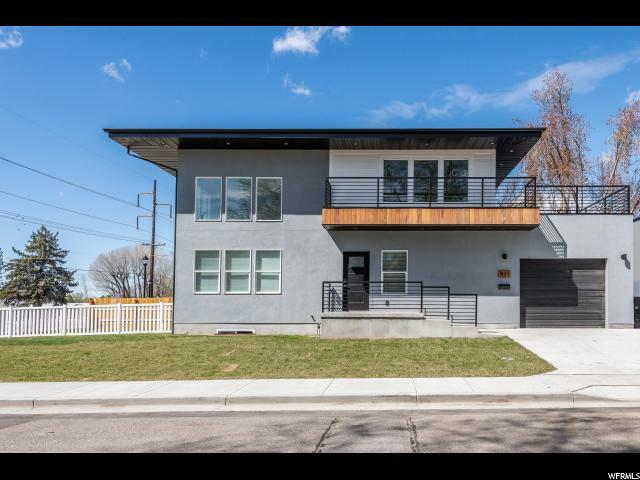 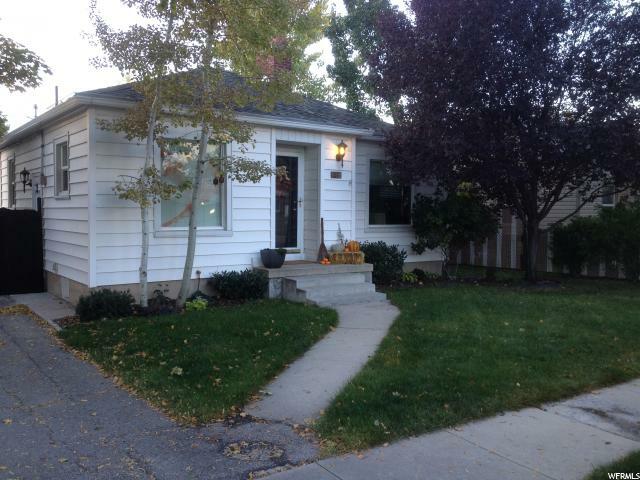 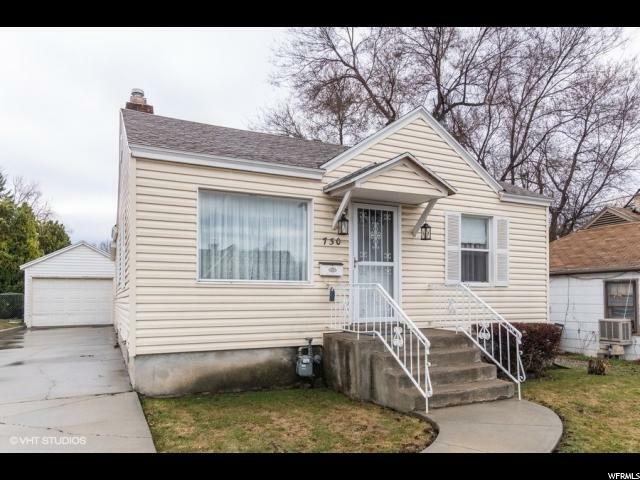 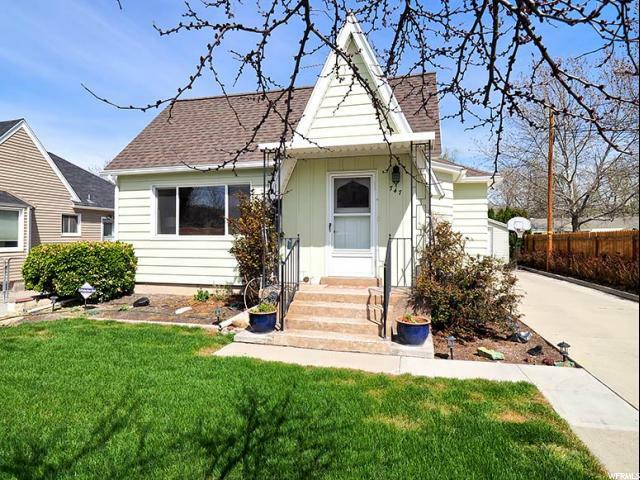 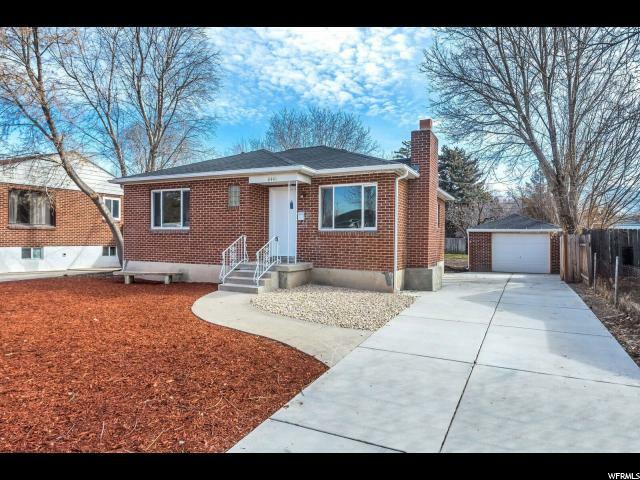 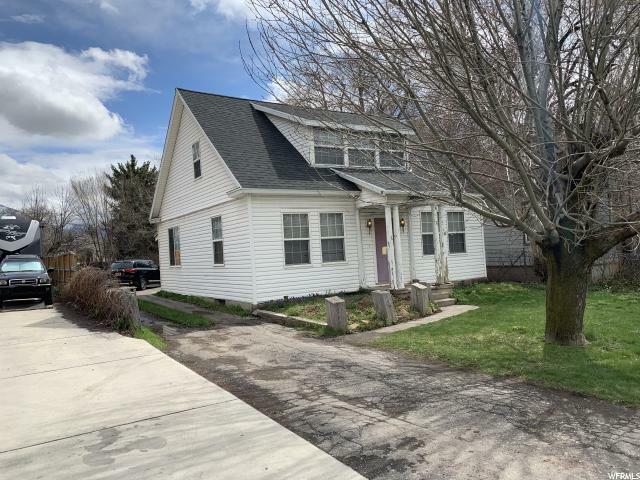 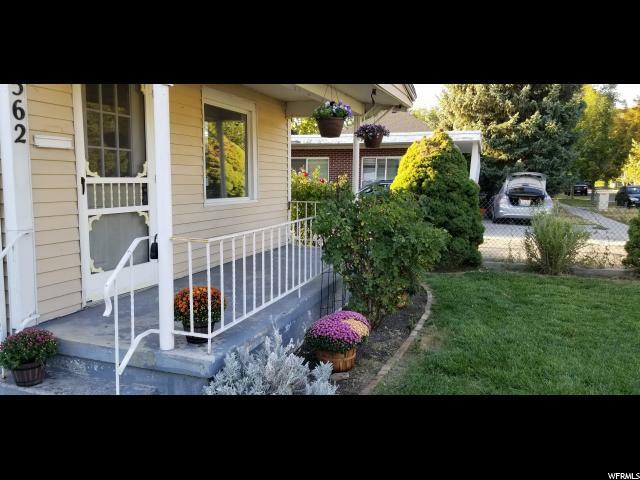 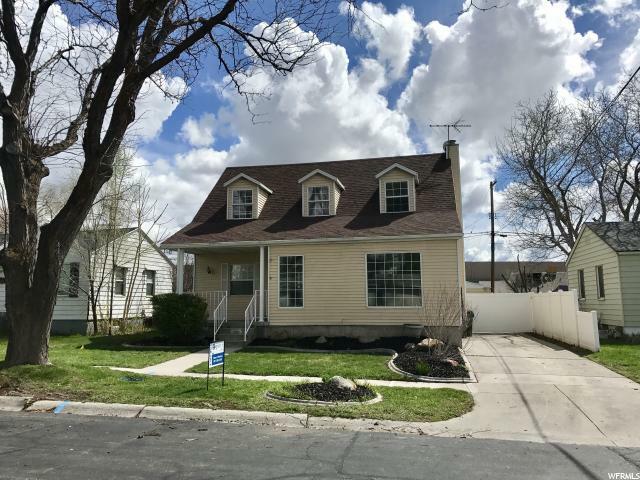 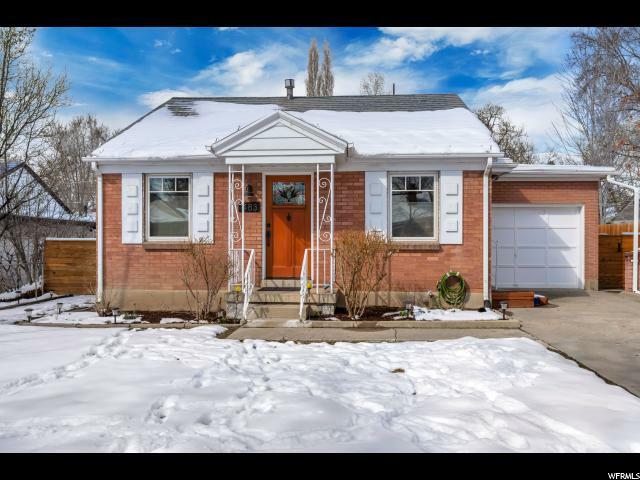 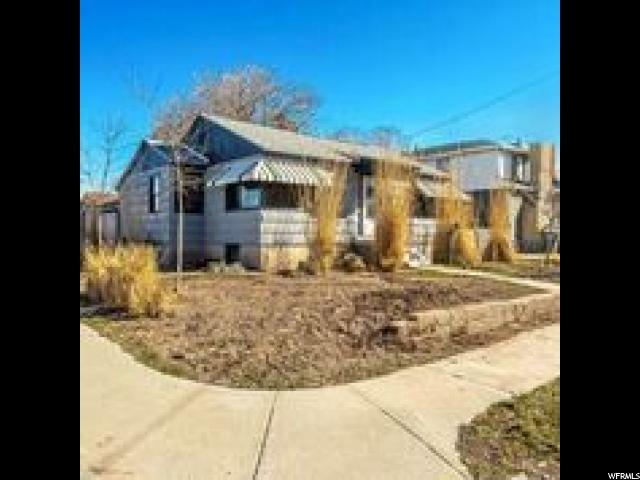 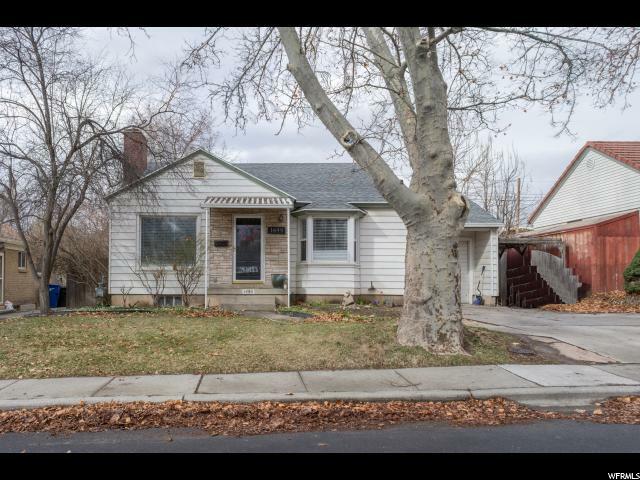 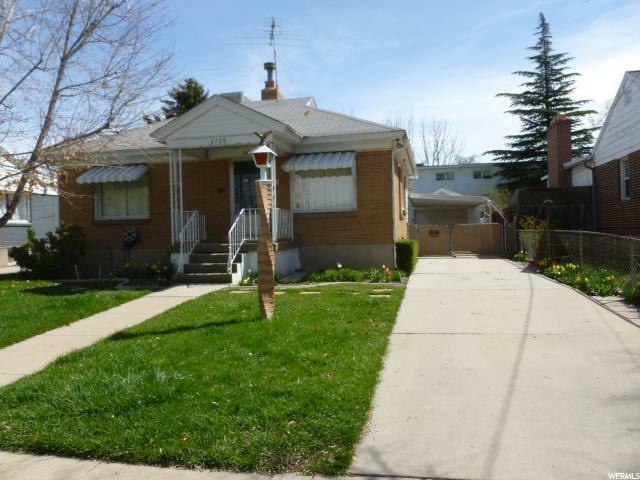 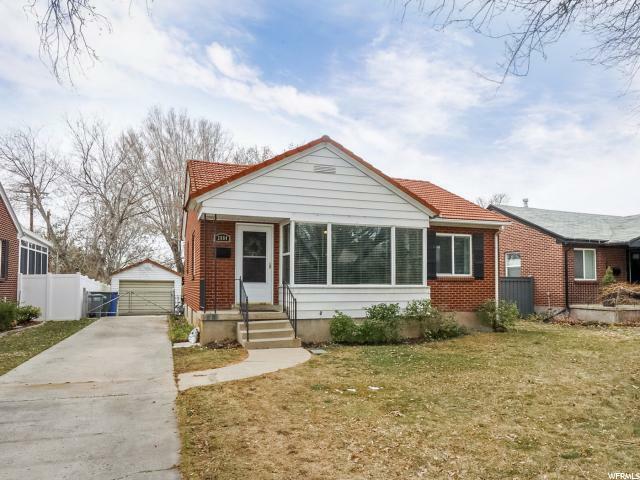 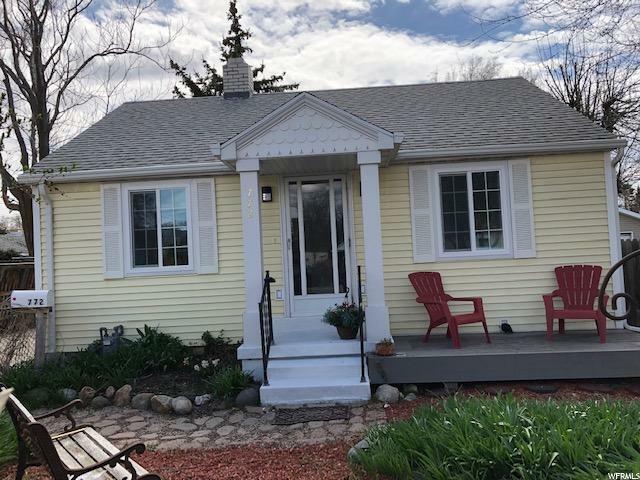 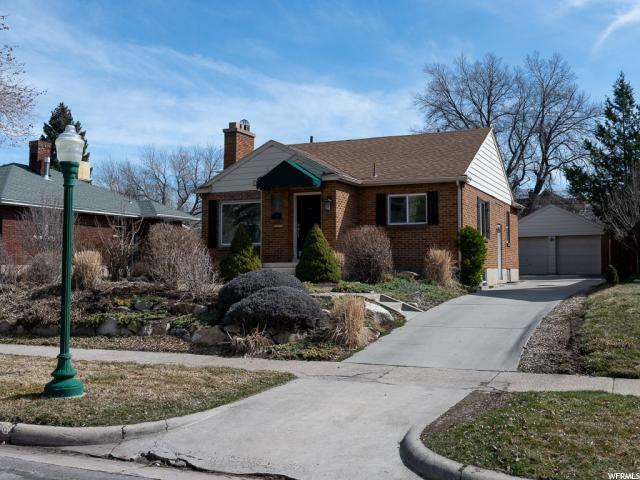 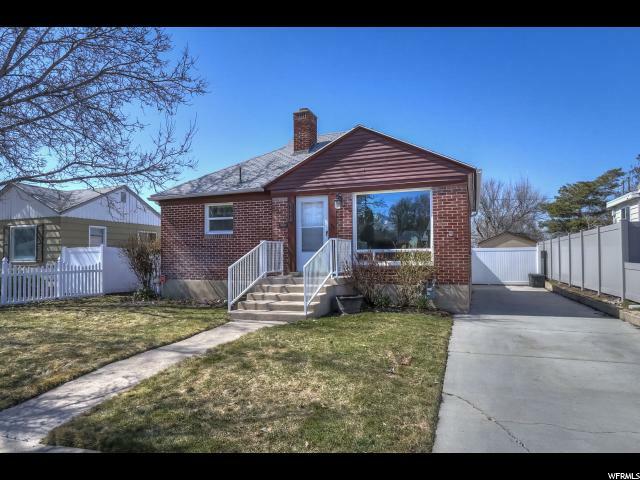 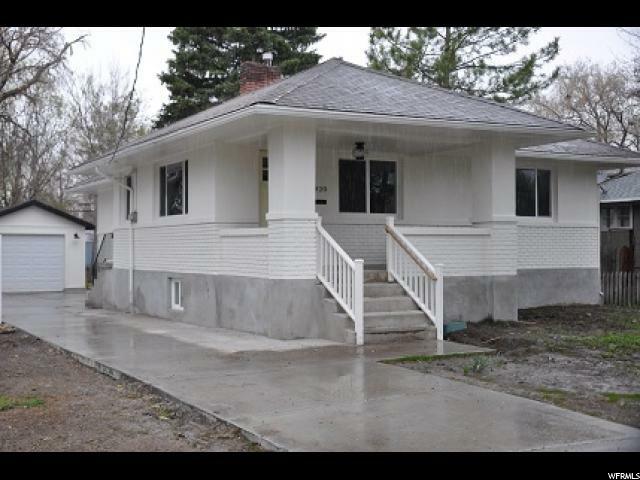 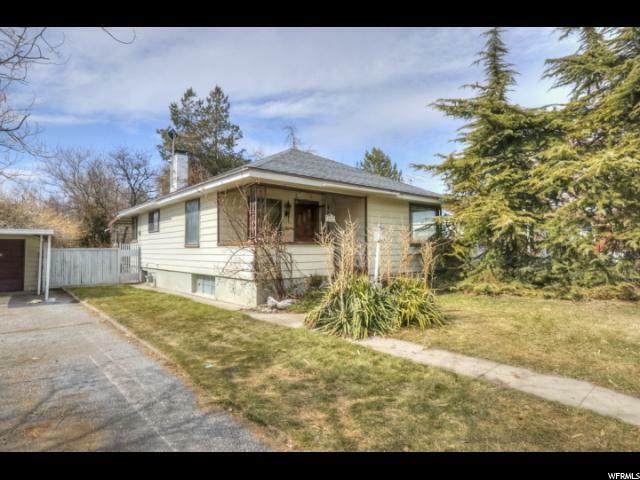 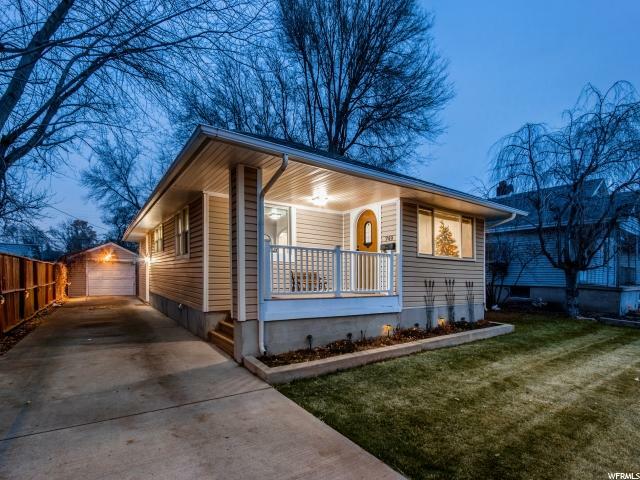 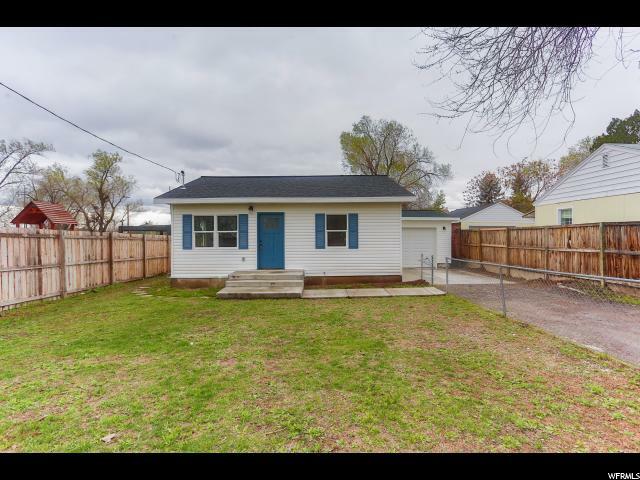 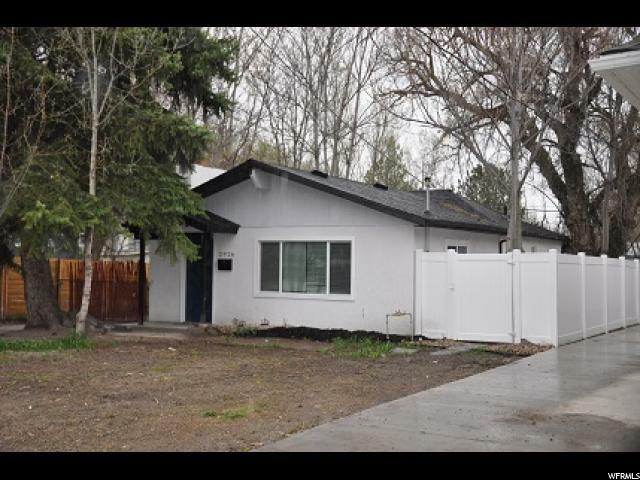 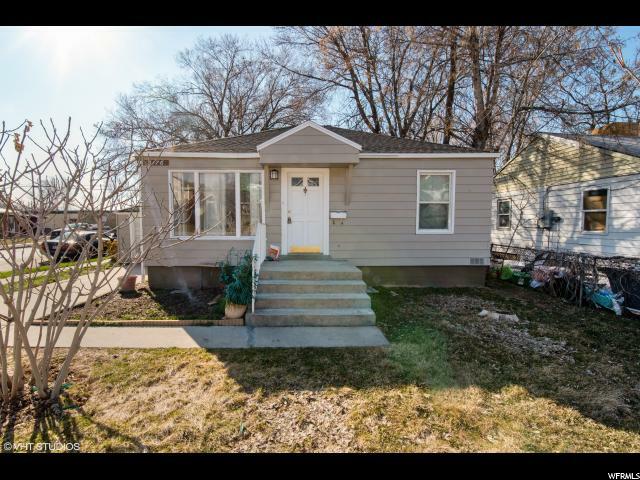 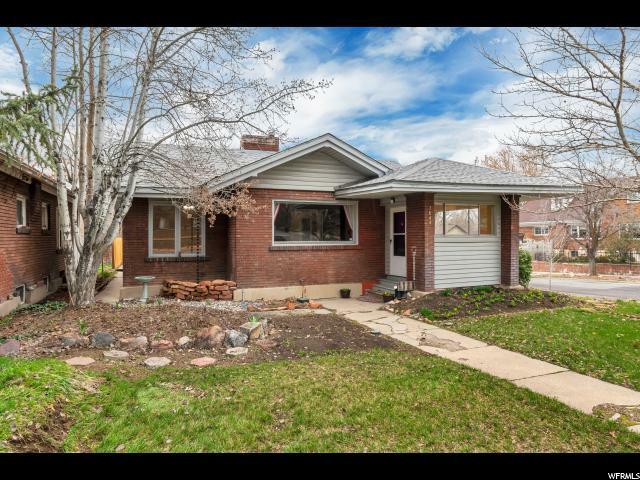 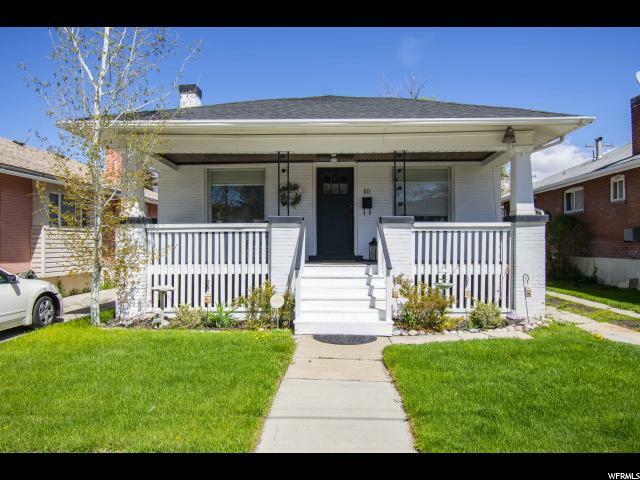 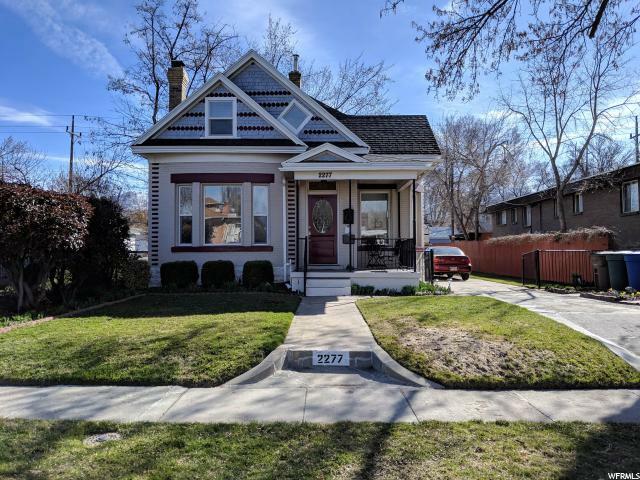 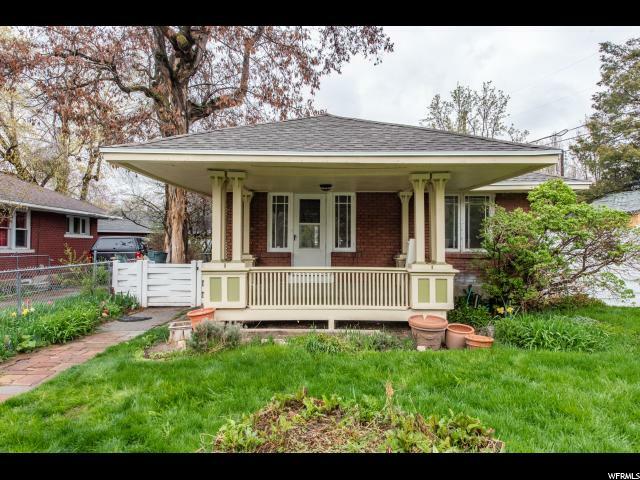 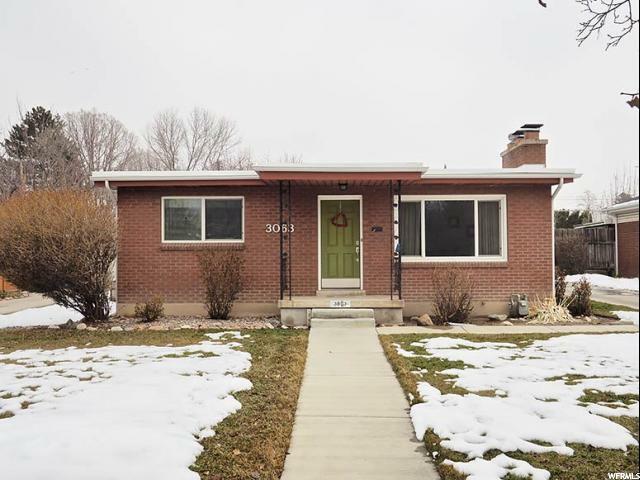 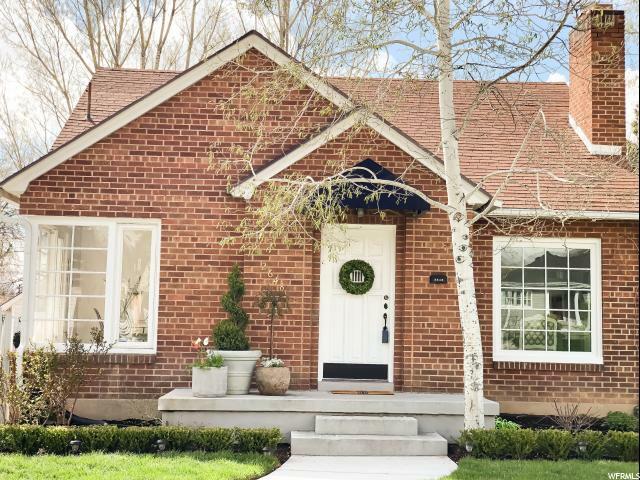 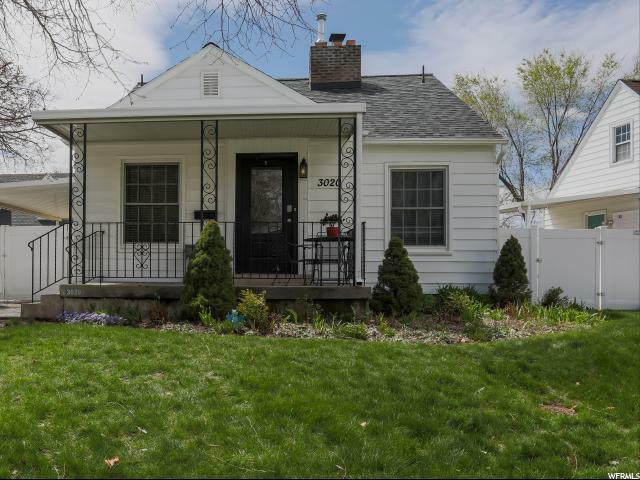 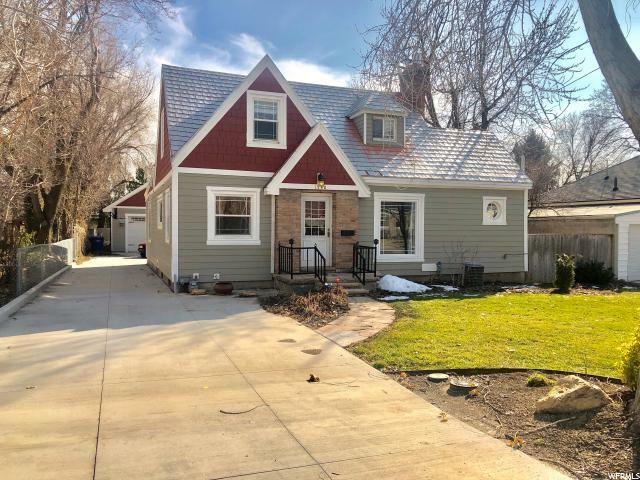 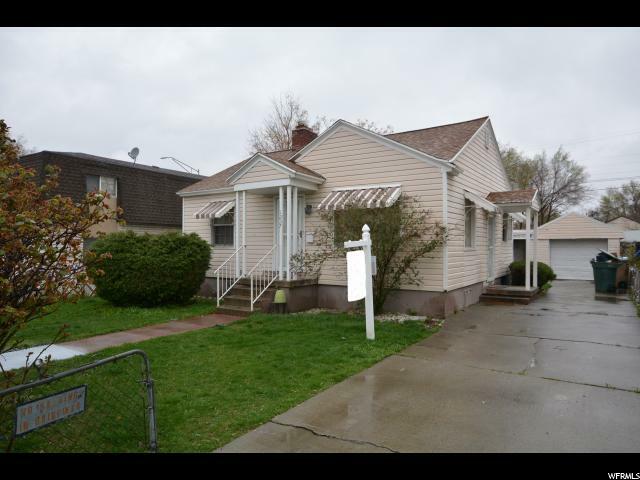 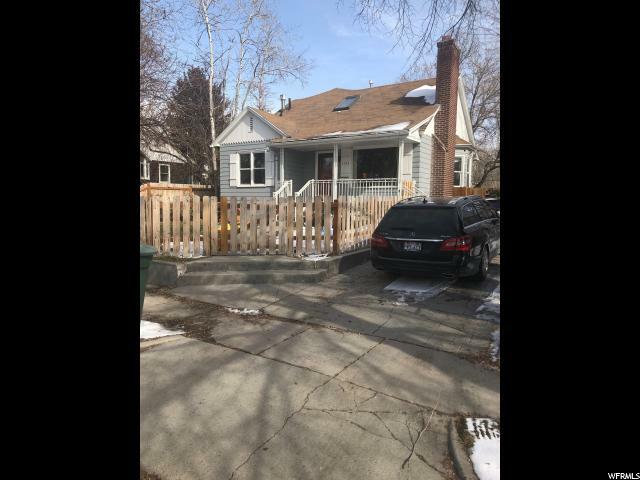 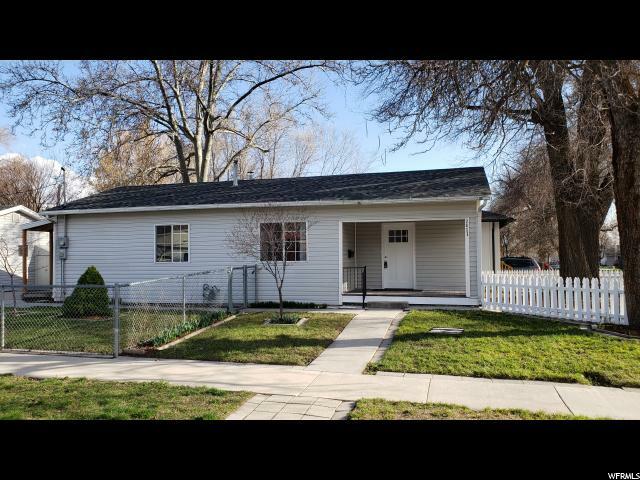 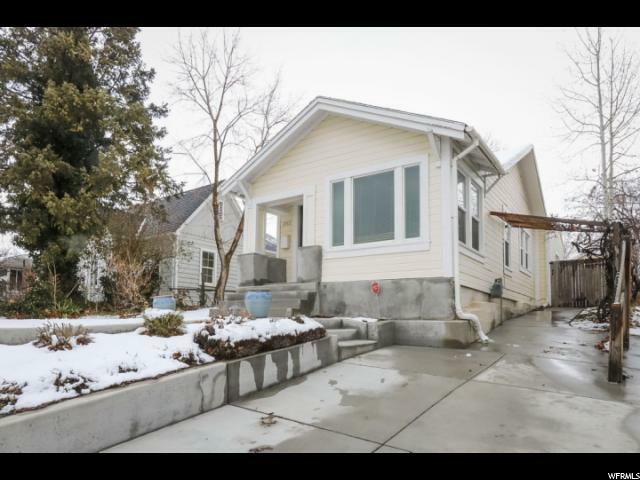 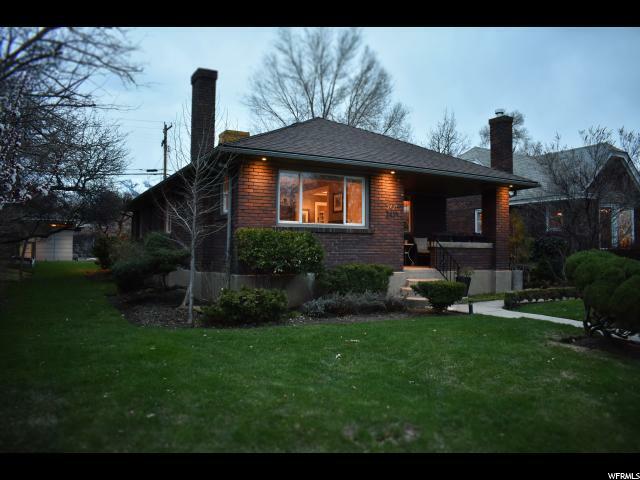 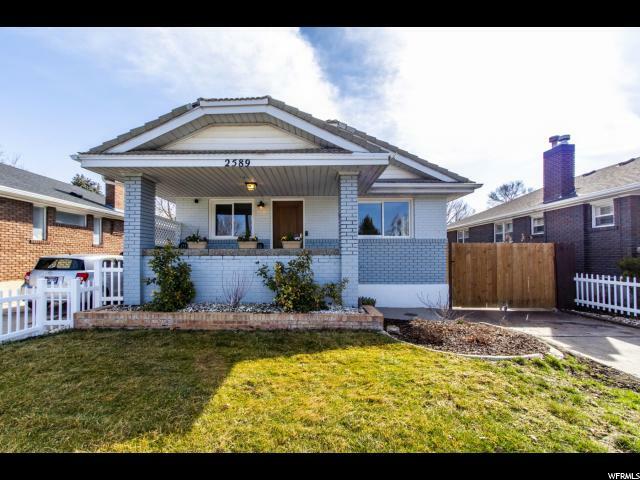 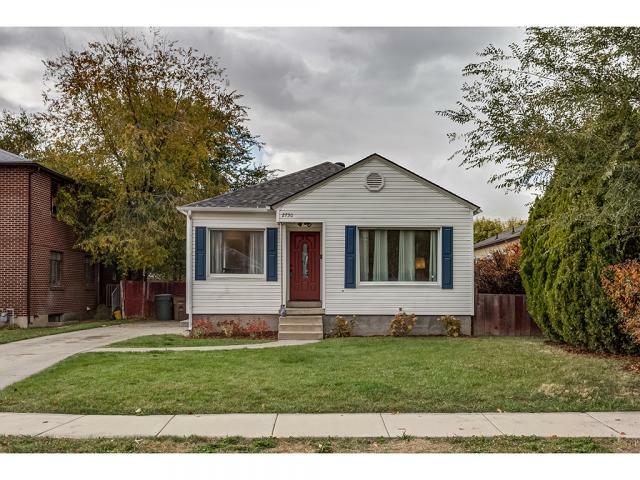 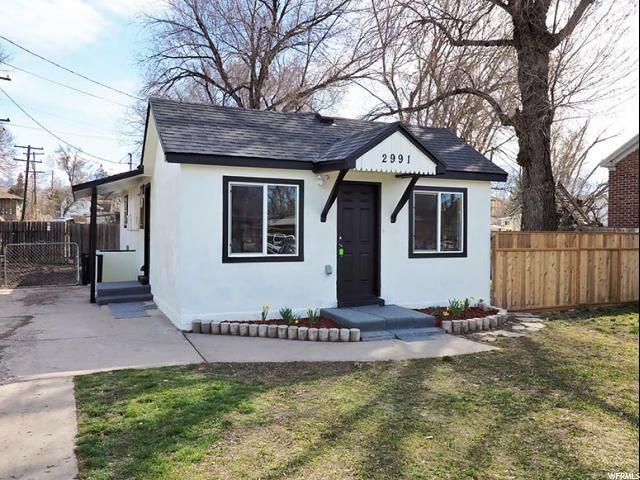 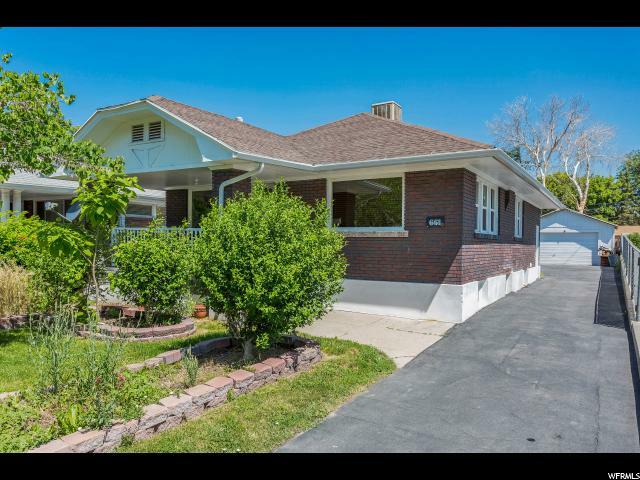 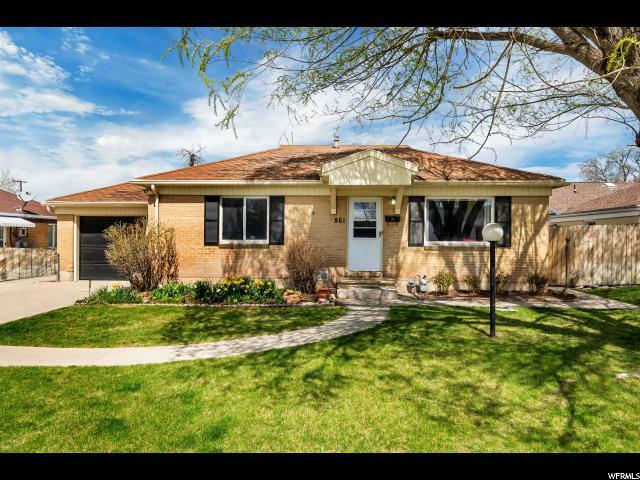 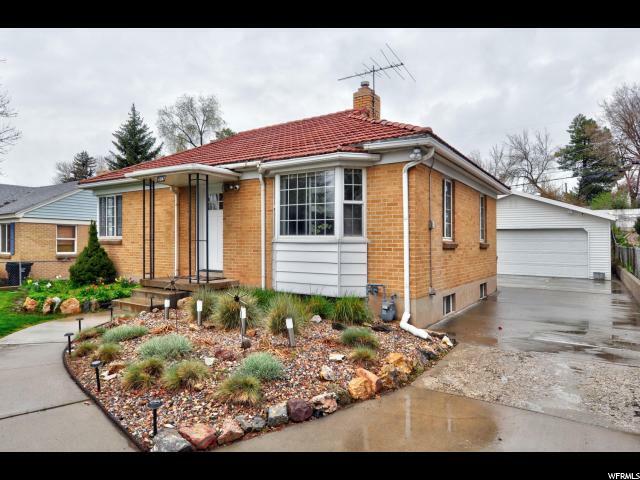 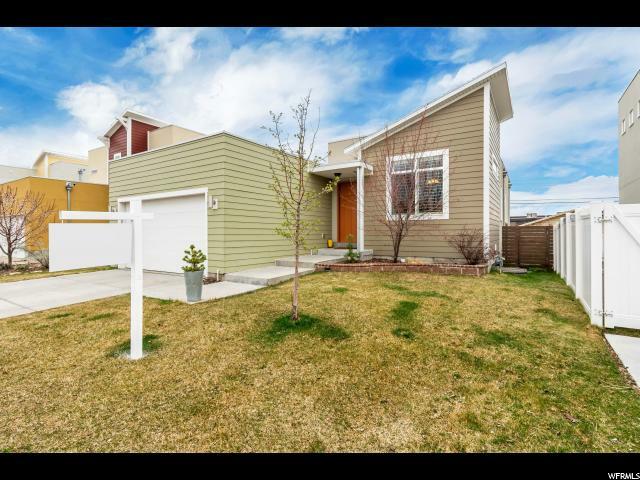 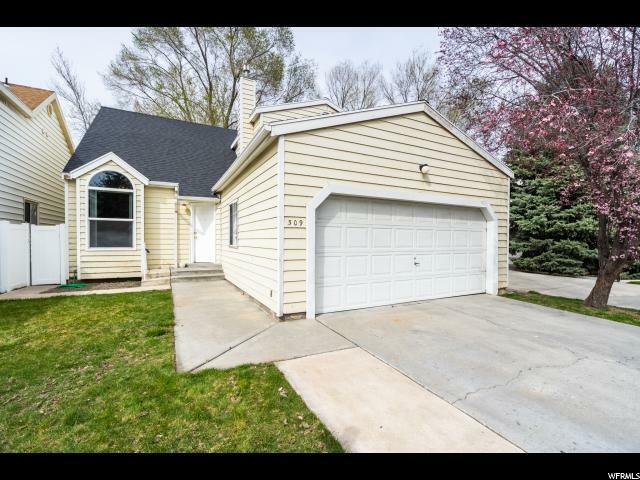 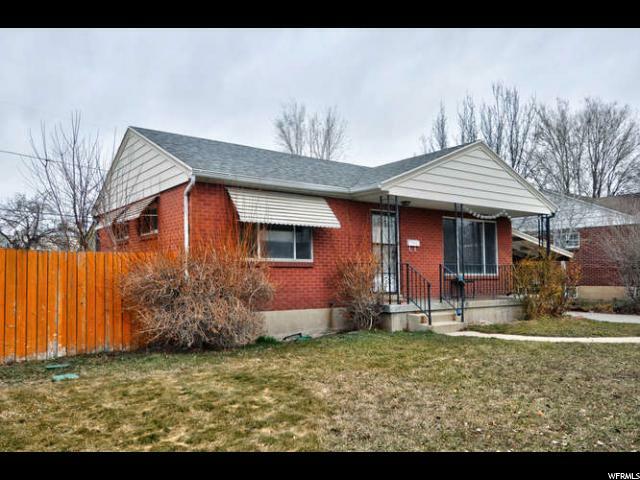 This beautiful urbane cottage sits on a quiet tree lined street within walking distance to everything Sugarhouse has to offer. 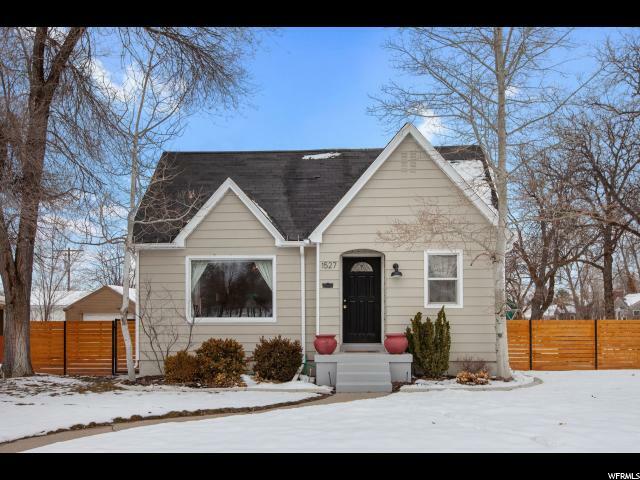 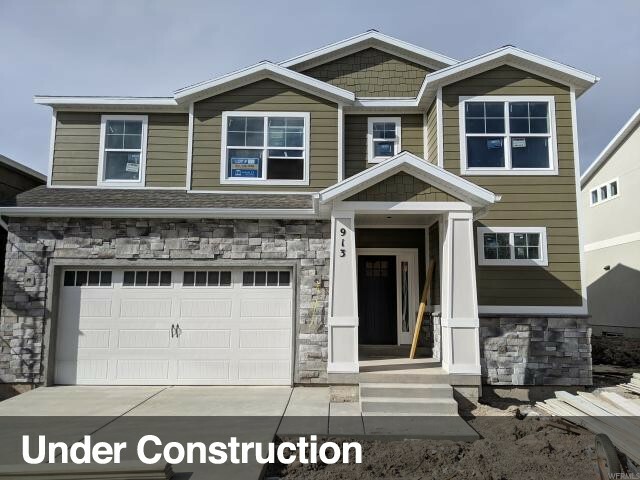 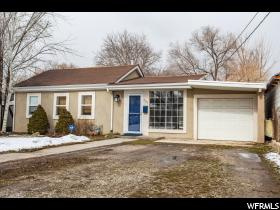 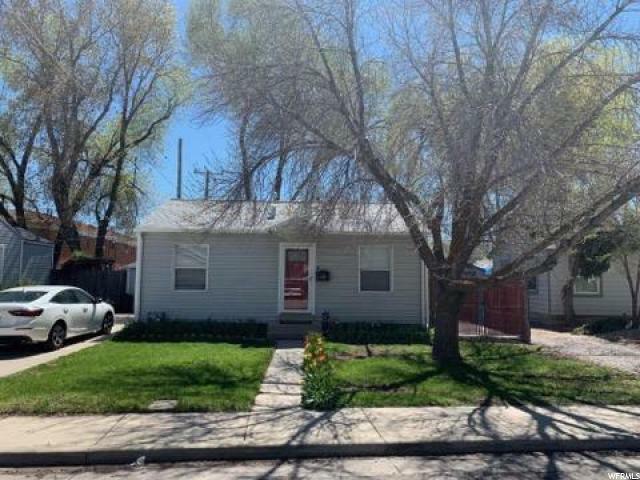 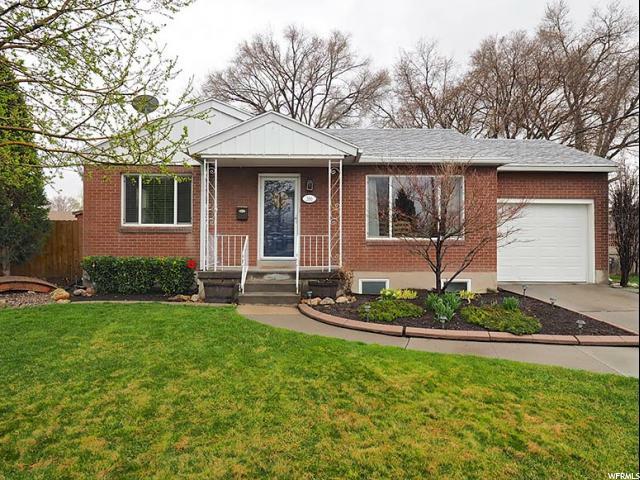 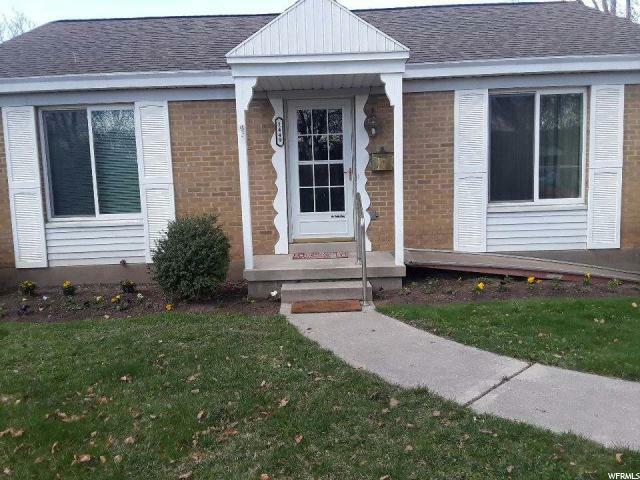 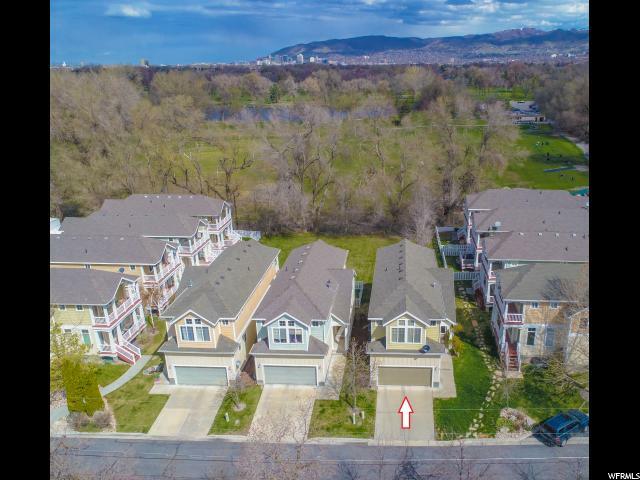 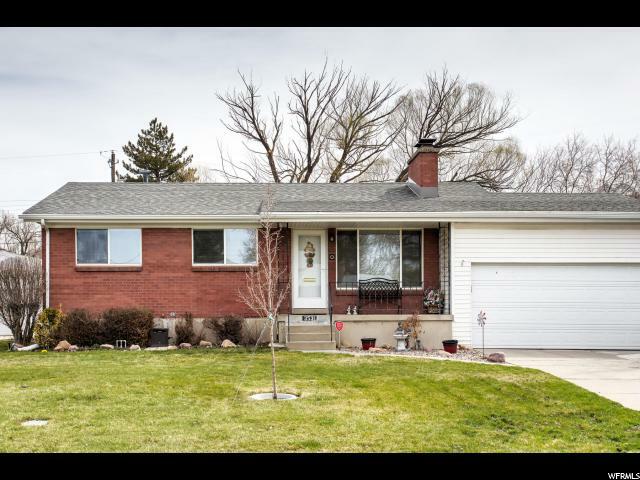 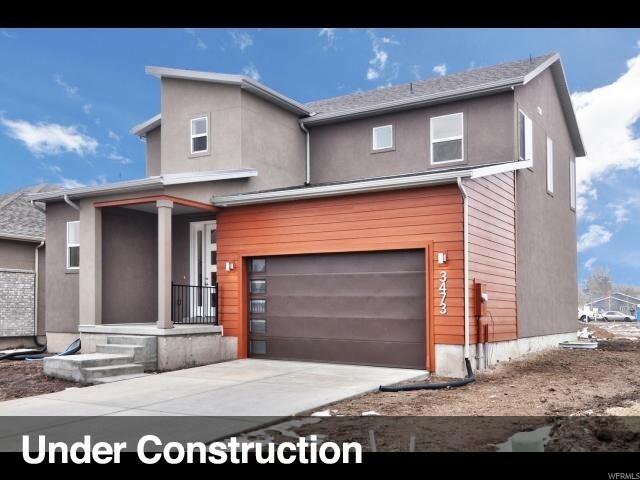 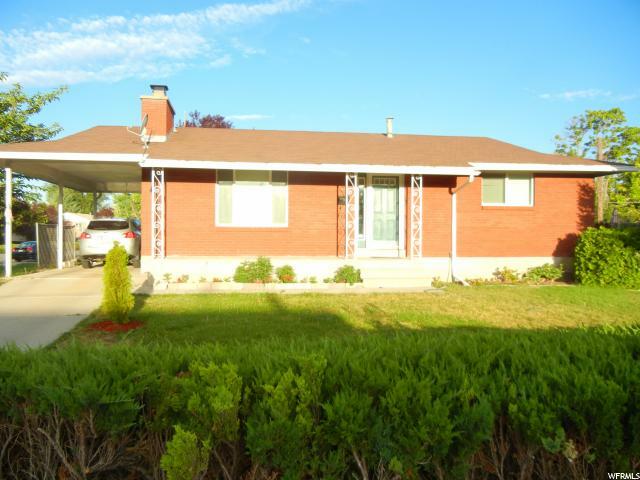 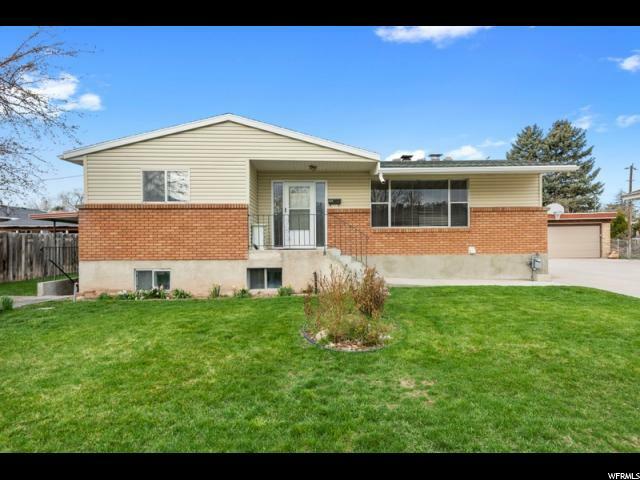 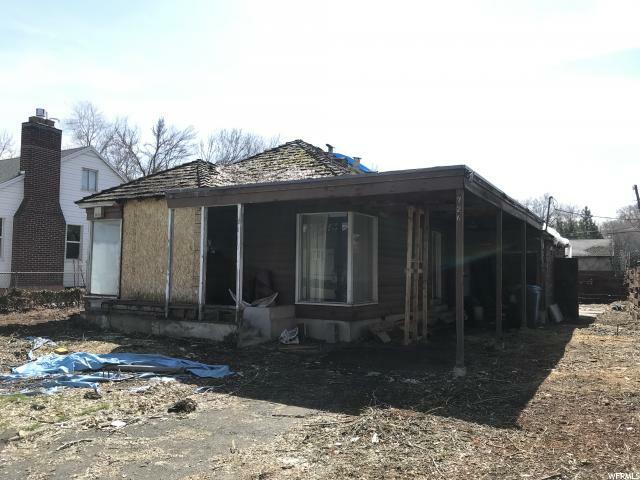 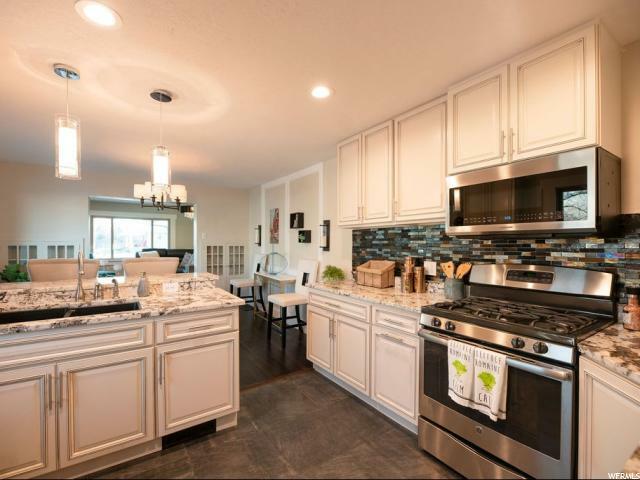 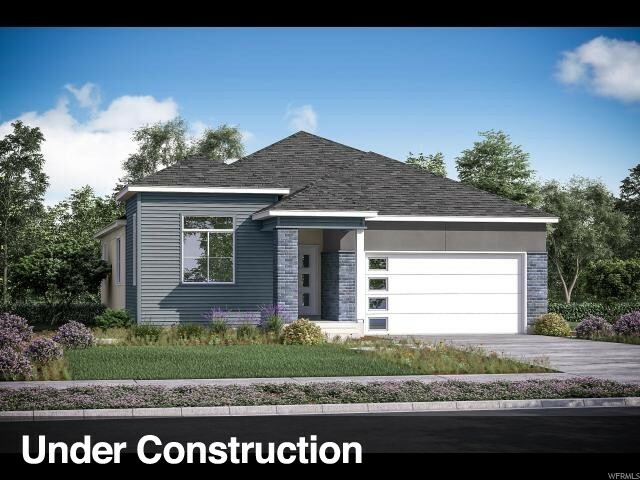 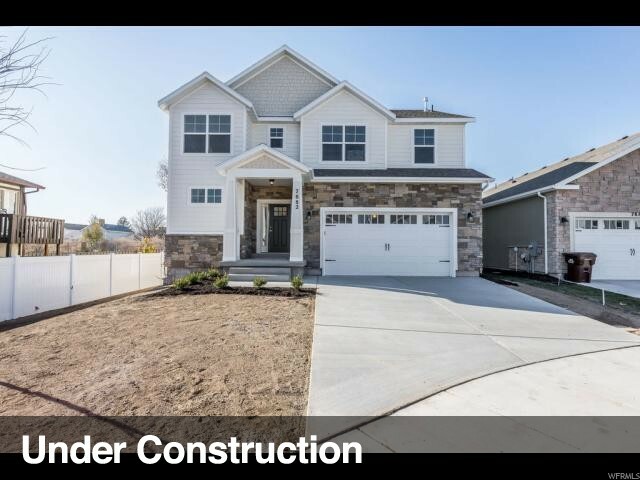 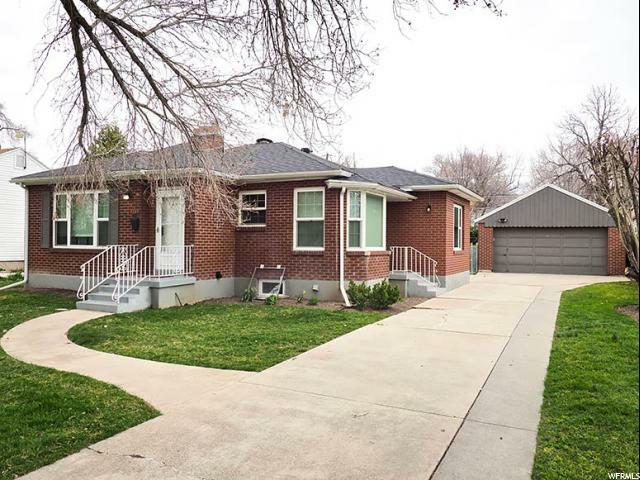 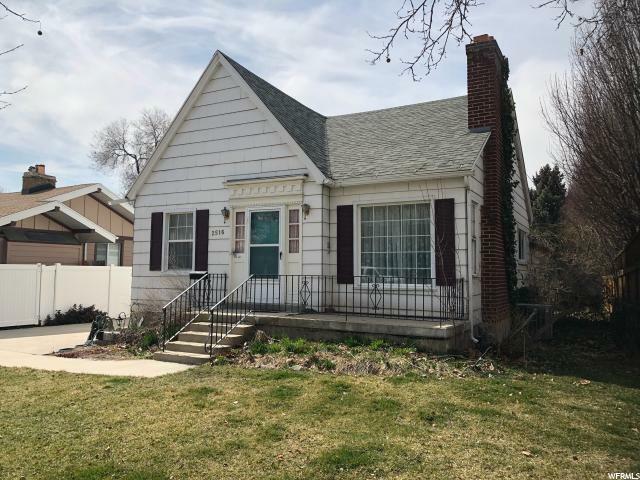 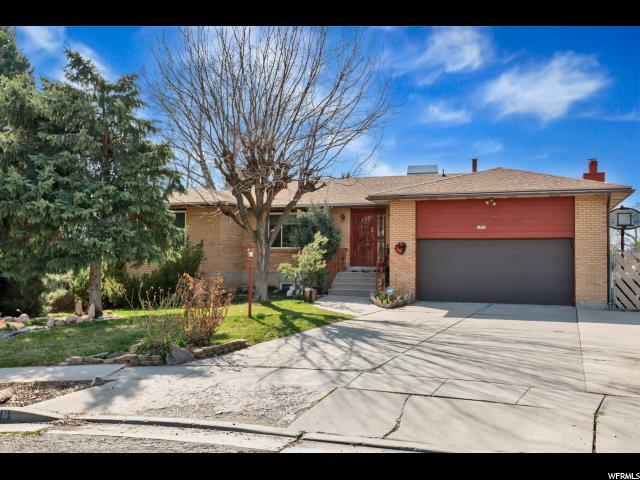 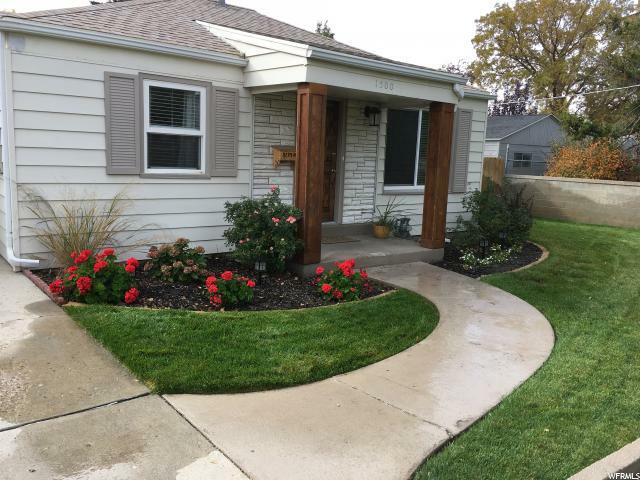 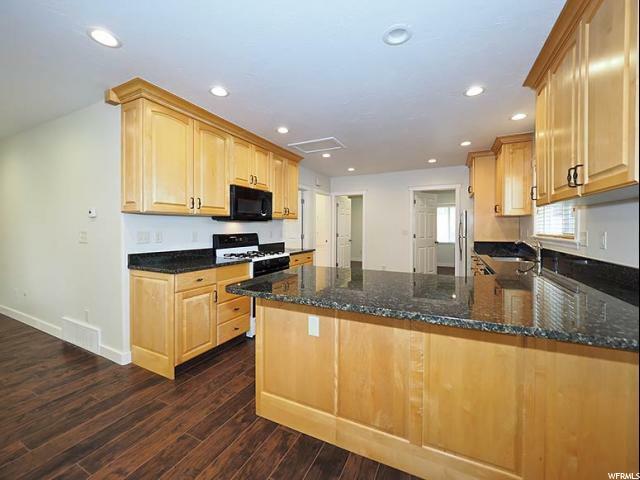 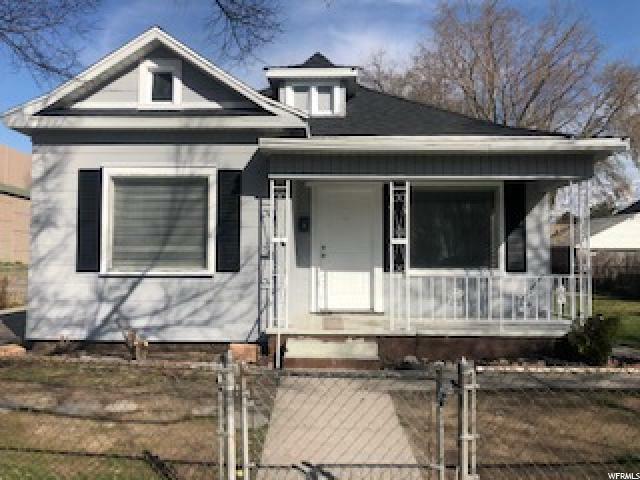 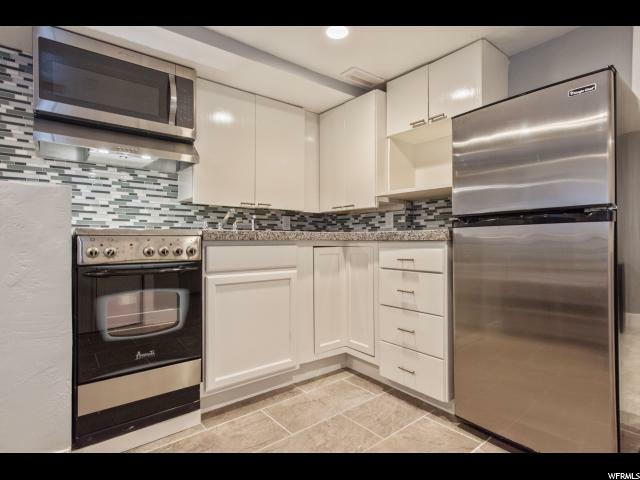 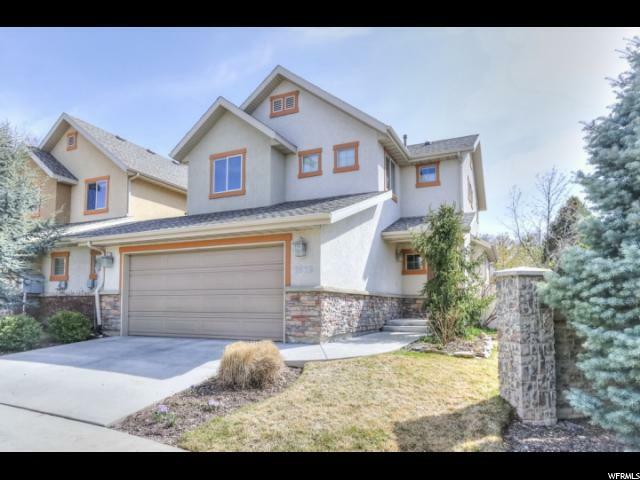 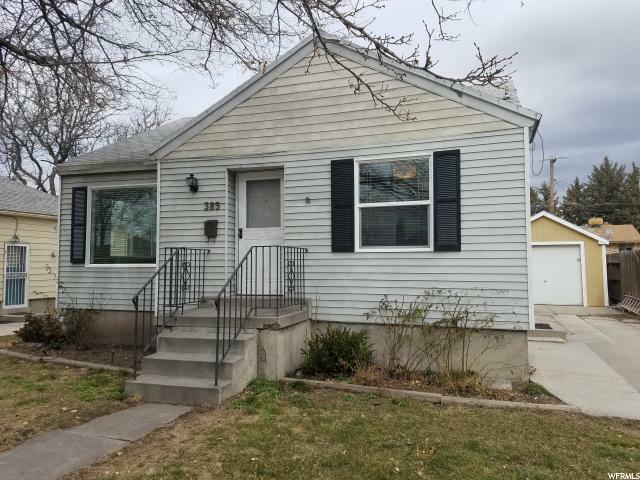 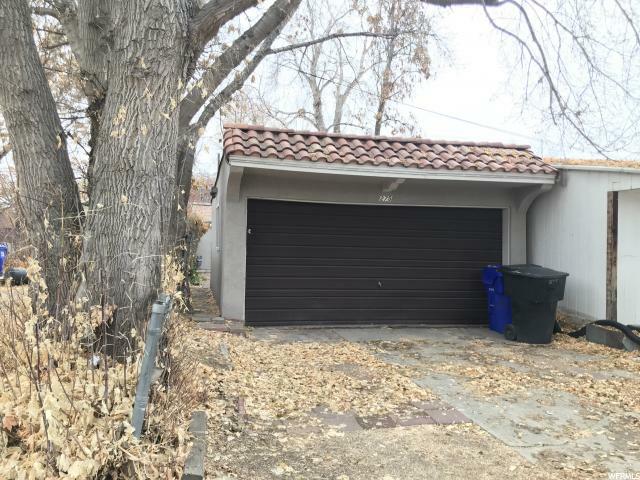 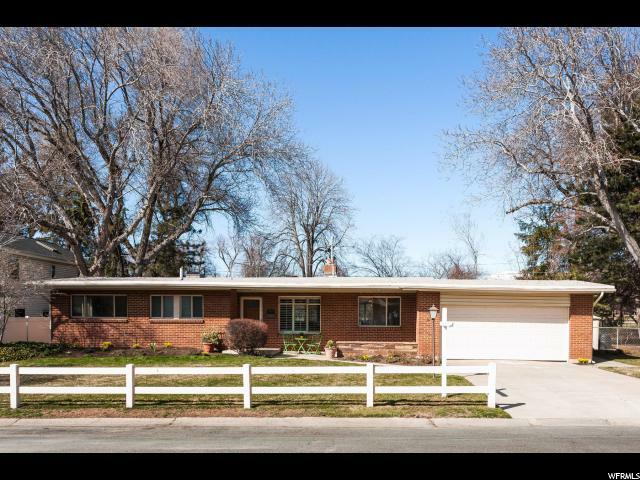 The entire home has been updated, new kitchen with granite counters and SS appliances, large master bedroom with walk-in closet, new paint and flooring. 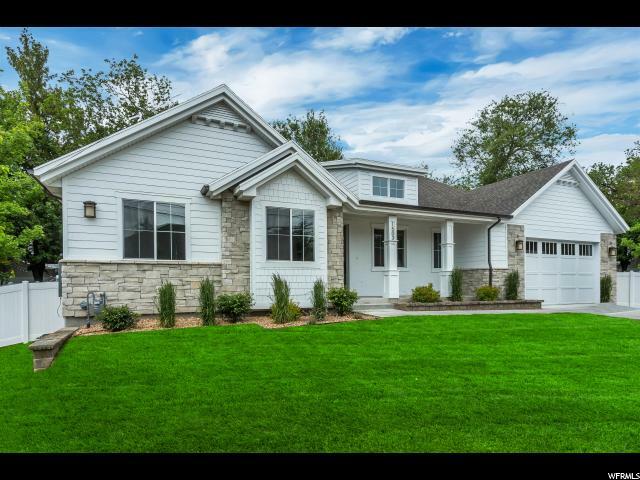 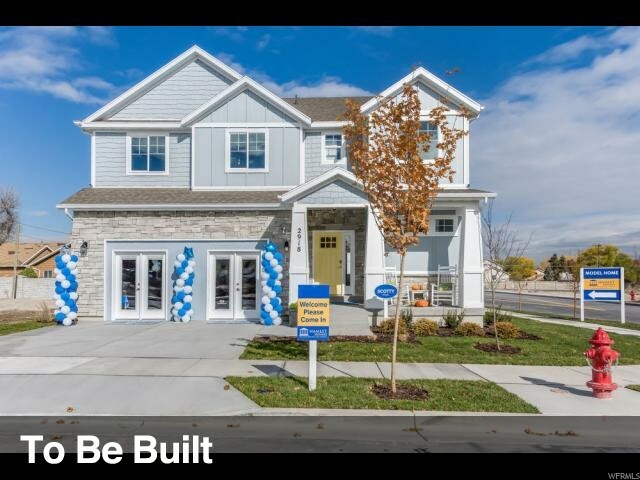 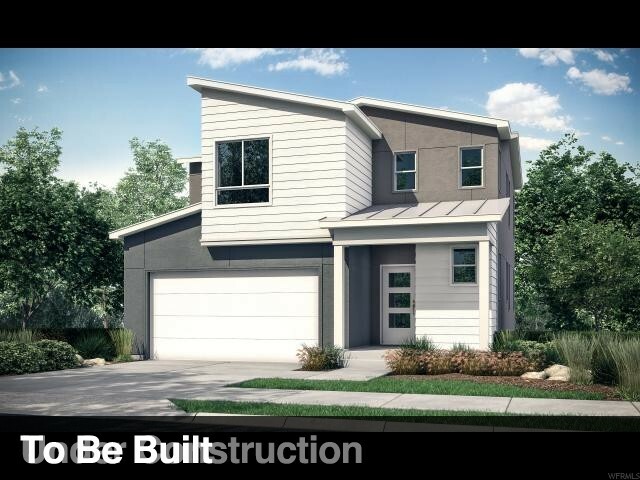 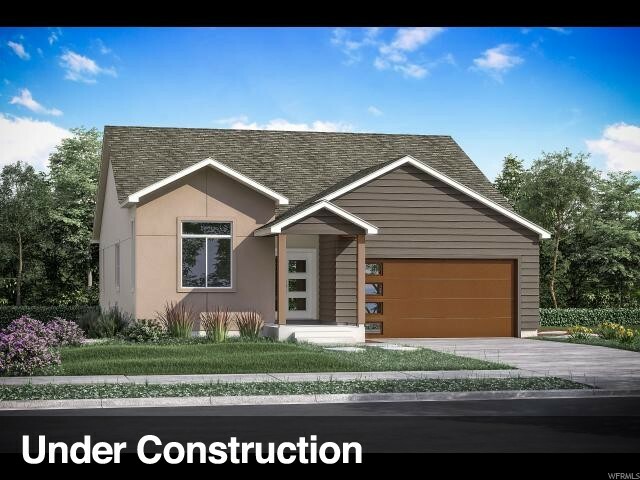 The .27-acre lot provides plenty of space for gardening, entertaining, or designing an addition to the home. 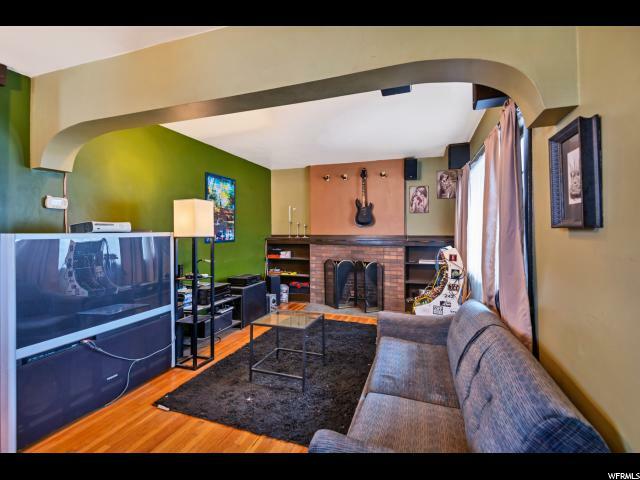 Please schedule several hours in advance. 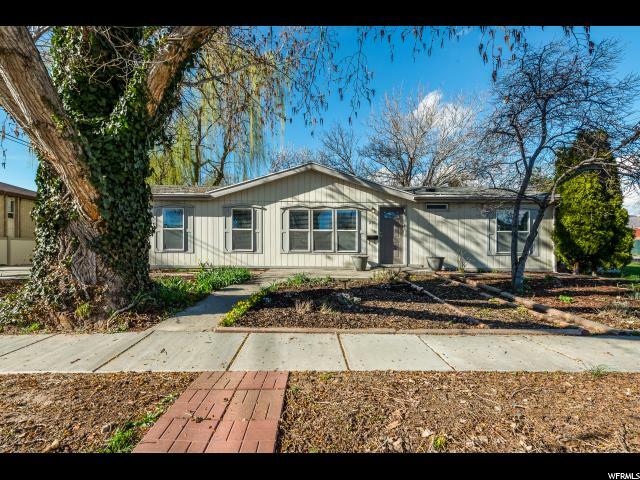 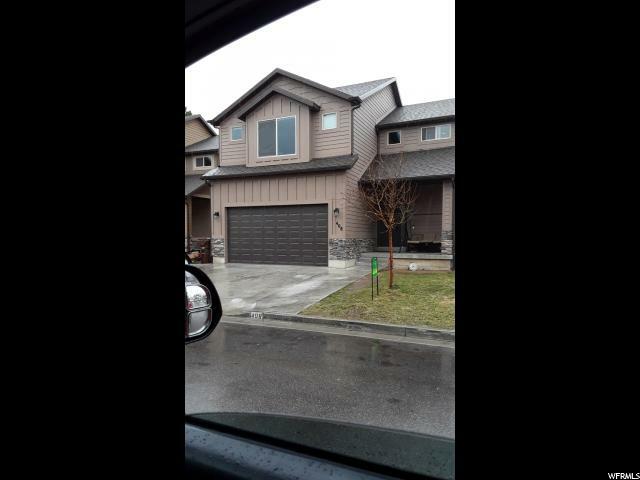 Square footage per county records, buyer and buyer's agent to verify all.